There’s a clambake, a Viking-themed feast, a country hoedown and a night of ’80s belters. Oh, and more beer than you can shake a schooner at. 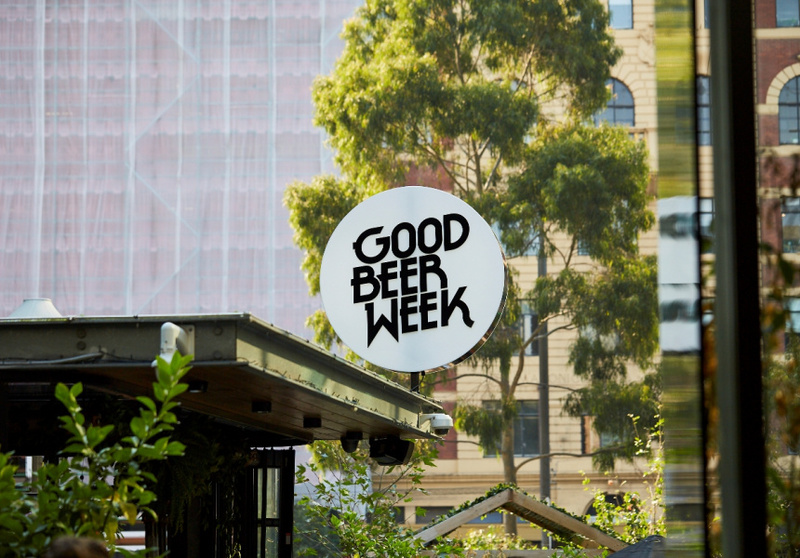 Good Beer Week is back this year for the ninth time, and this year’s edition is more accessible, for both beer fans and beer newbies, than ever. 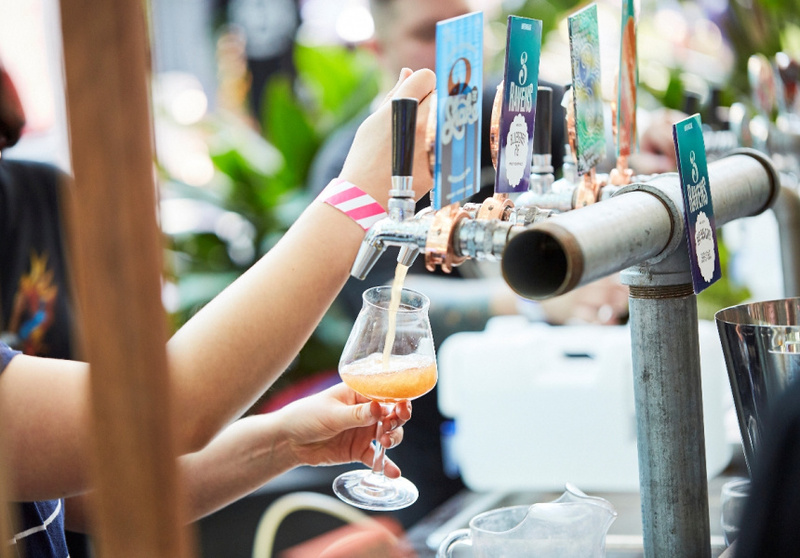 “This started out as a festival defined for the 50 or so beer nerds in Melbourne back in 2011 and now it’s taking over the whole city,” says program manager Luke Robertson. Here are Broadsheet’s top picks to add to your calendar. Wrestling and beer. In some ways they lift each other to greater heights (though you should never wrestle and drink). The crew from Moon Dog seems to think so too. It’s giving its huge new brewery site in Preston a classy housewarming with a celebration of brawling and elaborate outfits. Watch some of Melbourne’s best wrestlers throw each other, then watch them throw back some of Moon Dog’s inventive beers. Miss Katie’s Crab Shack on Smith Street is hosting its first annual clambake. There are two sittings, but Robertson reckons this one will book out quick. Trappist beers – beers traditionally brewed by monks in Belgian monasteries – have a cult following in the beer world, but there are a lot of misconceptions about them. One of these, according to Robertson, is that Trappist doesn’t refer to a particular type of beer, but rather to an overall approach to brewing. If you reckon you can taste the piety in your beer, take part in a blind tasting for the chance to win a prize (likely involving beer). If you’ve got the thrills for pils, this one’s for you. 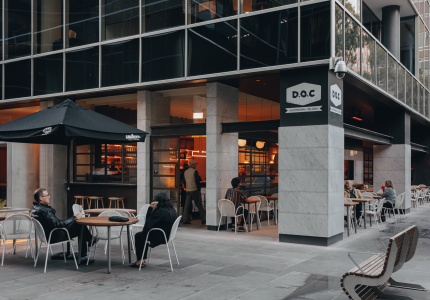 It’s hosted by the CBD’s Kirk’s Wine Bar and there’ll be pilsners made with Old World hops and Australian hops, and food to match from Butcher’s Diner. “Pilsner is a really exciting, flavourful style and it’s starting to make a bit of a comeback in the beer nerd world,” says Robertson. Good Beer Week’s Pints of Origin events – where venues showcase beers from one specific part of the world for the week – are always big crowd-pleasers. 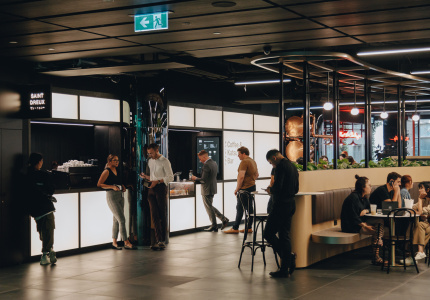 For this event the CBD’s Captain Melville is showing off beers from a bunch of Asian craftbrewers, including brews from Hitachino (Japan), Pasteur Street (Vietnam) and Yardley Brothers (Hong Kong). Ever ordered an expensive pint of craft only for it to taste off somehow? Or maybe you’re just getting started in the beer industry and want to learn some easy ways to recognise flavour from fault. Either way, learn the skills to taste defects from the experts at brewing collective Pink Boots, a non-profit that supports women in the brewing industry. 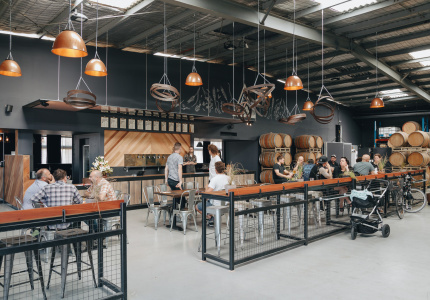 Down on the Mornington Peninsula, chilled out brewery Jetty Road is opening its doors to the public. Have a look at the process behind brewing on a commercial scale, and get involved in helping to brew a beer. Your ticket also gets you a free schooner to sip while you wander around the stainless-steel tanks. 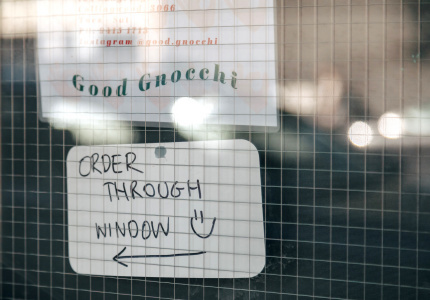 This event has one of Good Beer Week’s heftier price tags, but think about it this way: it’s a rare chance to walk past the queue at Chin Chin and straight through to a pre-booked table. The team from Moon Dog is bringing in a kit to brew a unique beer while you eat. After the event, some of that beer will get sent to your doorstep. 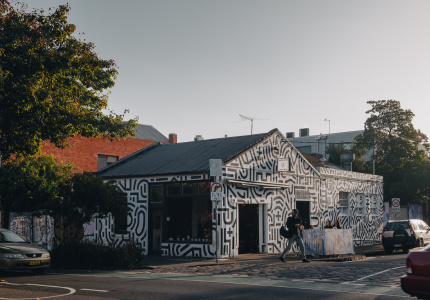 Eating at Viking-themed diner Mjølner is one of Melbourne’s more unique dining experiences, and few breweries are making beer in the same creative way as New Zealand’s Garage Project. That makes these two a good match-up. Four courses from Mjølner, matched to four Garage Project beers. It’s a great deal. 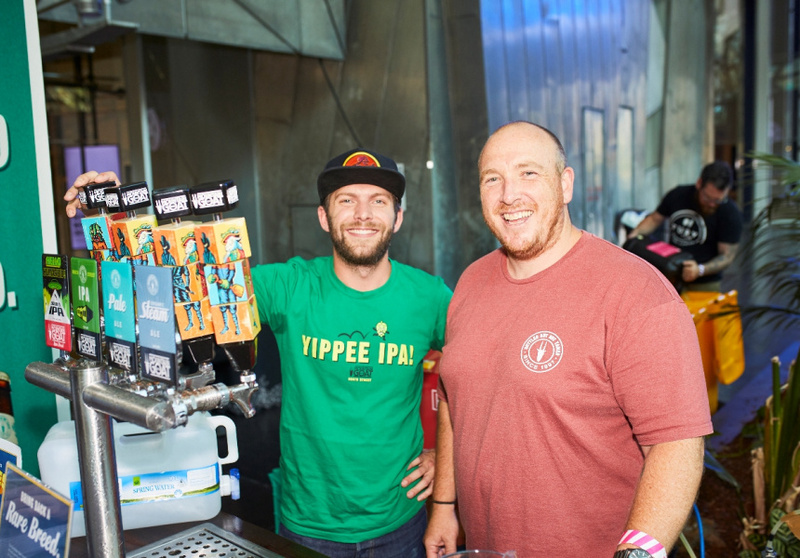 Beer V Pig has featured at every Good Beer Week since the festival started. 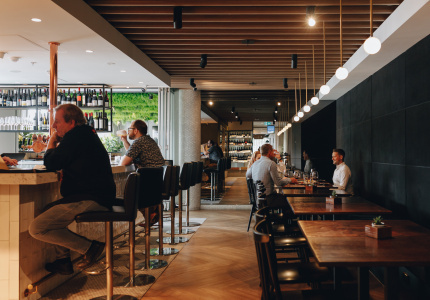 It works to a simple but effective formula: Brunswick East’s Atticus Finch matches 12 styles of beer (brut IPA, vanilla stout) to 12 types of cured pork (jamon, truffle salami) and house-made pickles. 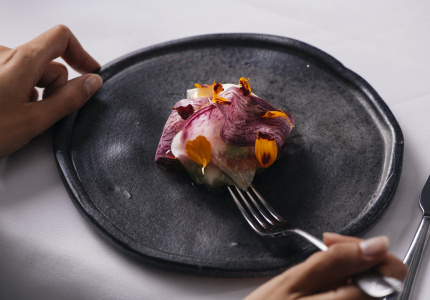 Byron Bay’s Stone & Wood is taking over Carlton North bar Henry Sugar for an evening of vegetarian dishes served with some Stone & Wood exclusives. Beer is often served alongside some pretty bold, intensely flavoured proteins, which can detract from the flavour profiles of subtler, lighter beers, which can be better suited to plant-based fare. It’s a little bit surprising that there aren’t more country-music focused events at Good Beer Week – the two just jam too well together. 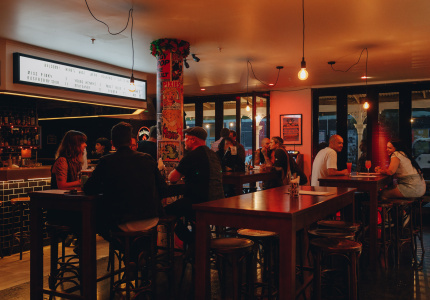 Shady Lady in Fitzroy is hosting Good Beer Week’s only country music event, with a live country music band, tinnie specials, and picklebacks all night long. Cheese and beer, to some it’s a no-brainer, but it’s an unsung combo. La Sirène is out to show us why we should head for the cool room instead of the wine shelves at the bottle shop come picnic season. The crew the remakes “beers in the same kinds of farmhouses that good French cheese comes from, it just makes sense to put them together,” Robertson says. “Everyone’s excited about Molly Rose at the moment,” says Robertson. 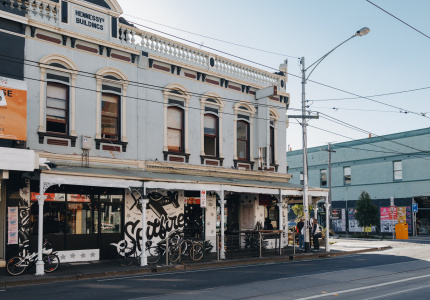 Melbourne brewery (and soon-to-open Collingwood pub) owner Nic Sandery will host Sydney’s Wildflower and Beechworth’s Bridge Road breweries, who’ll each team up with a winemaker to try their hands at crafting their own wines, and vice versa. It’ll be a fun way to look at the differences and similarities between two of the world’s favourite drinks. 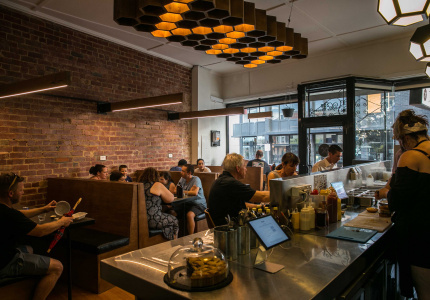 Sample Brew’s doing an ’80s-themed takeover at Abbotsford’s Lulie St Tavern. It’s free entry, and there’ll be ’80s bangers on rotation all night long. Simple as that. This one’s been transplanted from successful outings at other Beer Weeks around Australia. Play nine holes of golf at the Albert Park Golf Course, with a Modus Operandi beer at each hole, and food and a pint at the end of the game.